Rayudu is currently the leading run-scorer for CSK with 535 runs from 12 outings. Having been not retained by the Mumbai Indians, Ambati Rayudu was fetched by the Chennai Super Kings for INR 2.20 crores during the IPL auction in January. Playing for the MS Dhoni-led franchise, Rayudu is having a memorable time in the ongoing Indian Premier League. He is currently the leading run-scorer for CSK with 535 runs from 12 outings. 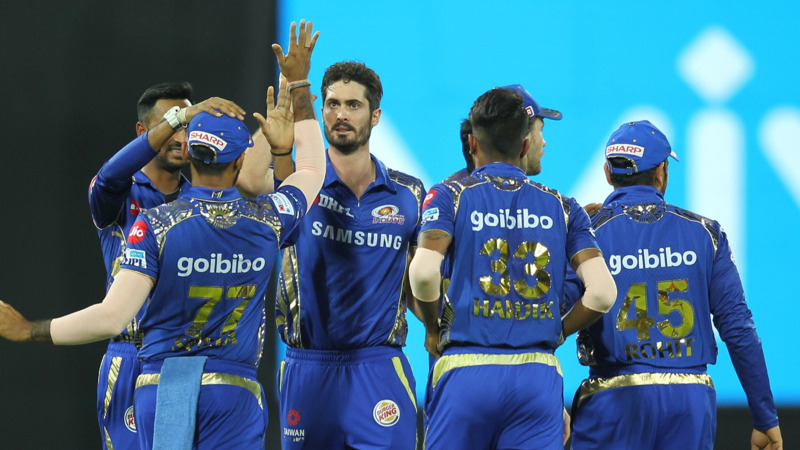 On Sunday (May 13), Rayudu put on a show against the table-toppers Sunrisers Hyderabad to secure a thumping 8-wicket victory for CSK. The 32-year-old scored a blistering 62-ball 100* while opening the innings as CSK chased down the stiff target of 180 with an over to spare. He also credited his fellow opener Shane Watson for helping him adjusting in this new role. “We are backing ourselves and communicating very well (about batting with Watson). He has been of great help to me. I was ready to open. If you are good at 4-day cricket, you can bat at any position. I am really happy to be back in the Indian team, hopefully I will do well there," Rayudu added. 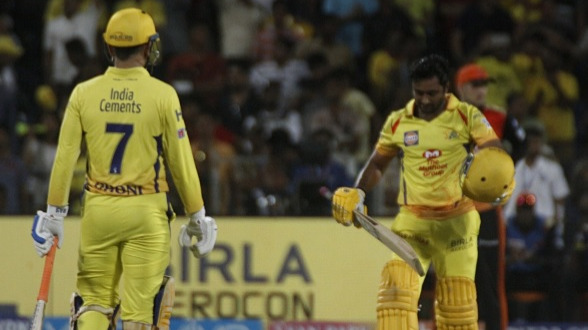 Chennai skipper MS Dhoni was also in full of praise for Rayudu. Prior to this IPL season, he had felt that Rayudu is someone who can clear the field with utmost ease. “Even before IPL started I had to make space for Rayudu, because he is somebody I rate very highly. He can play both the fast bowlers and spinners very well. Most teams look to exploit the opener with spin bowling. He is someone who doesn’t look like a big hitter but almost clears the field every time he plays the big shot,” Dhoni quoted after the match. “My plan was to make Rayudu open and if Kedar was fit, he will bat at 4 or 5. We keep the number of overs remaining as the mark and we decide the No. 4 batsman based on that. Unfortunately, we played one game in Chennai, but the response we got from Pune was very good. The fans watch the game despite the stadium being quite far,” the CSK skipper concluded.